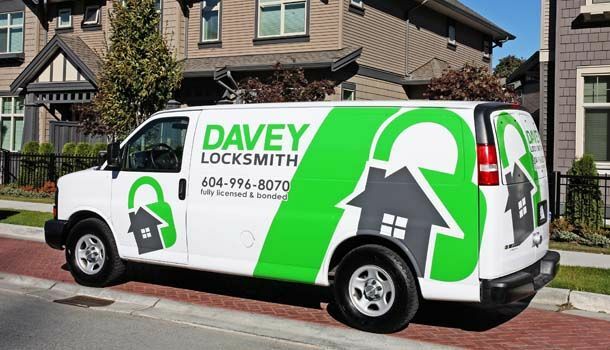 Davey Locksmith offers quick, efficient mobile locksmith services to commercial/strata and residential clients throughout the Fraser Valley. 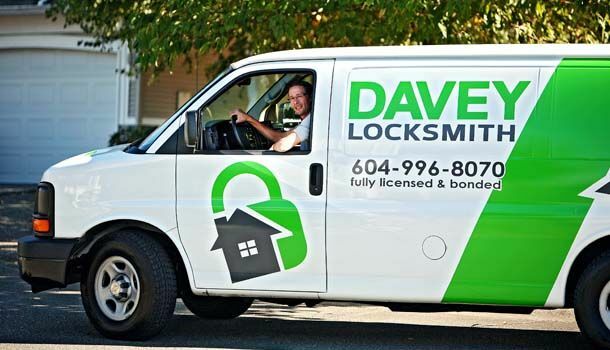 Providing professional same-day service, we are fully licensed, bonded and insured to offer lock installation and repair services for businesses and homes. We’re also quick to react in an emergency situation – whenever you need us, we’re on the way! 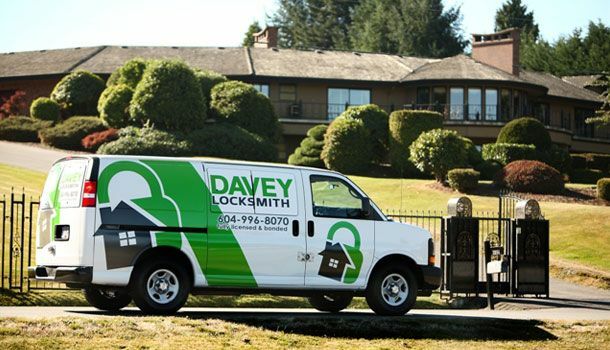 In addition to our rekeying, installation and repair services, Davey Locksmith also provides safety and security services, including steel door replacements and installations, the design of master key systems and burglar-proof and fireproof safes. 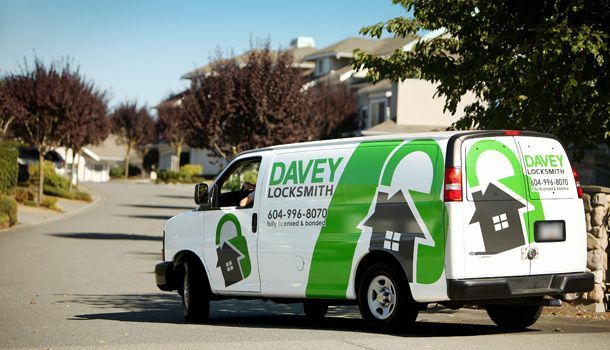 While you may be presented with an array of choices when it comes to your security needs, we guarantee you won’t be disappointed when you select our company for all your needs. How long has it been since you had your home or office rekeyed? Could you use updated protection such as a limited access system or a heavy-duty deadbolt? Get peace of mind today – contact us to request an estimate! We’re always ready to assist you!